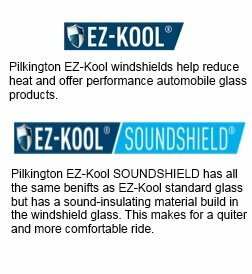 nothing wrong with either of these options, but top quality convenient windshield replacement service requires more than that. What you want is a service that’s known for quality. You want a service that’s been in the business for a long time and as such has built a track record where their first choice for people requiring windshield repairs. Anything else is too risky and you might not be satisfied with the end result. At Bills Auto Glass of Plano, we take the risk out of the equation. Some other services in the Plano, TX area can be very rigid about when they’re open. The thing is Windshield damage can happen at any time, any hour of the day. With this being the case you want to make sure you can be accommodated so the problem is quickly addressed. It also will ensure you aren’t putting yourself in danger when driving. Our company has the majority of auto glass available in order to handle any window type. Insurance approved. 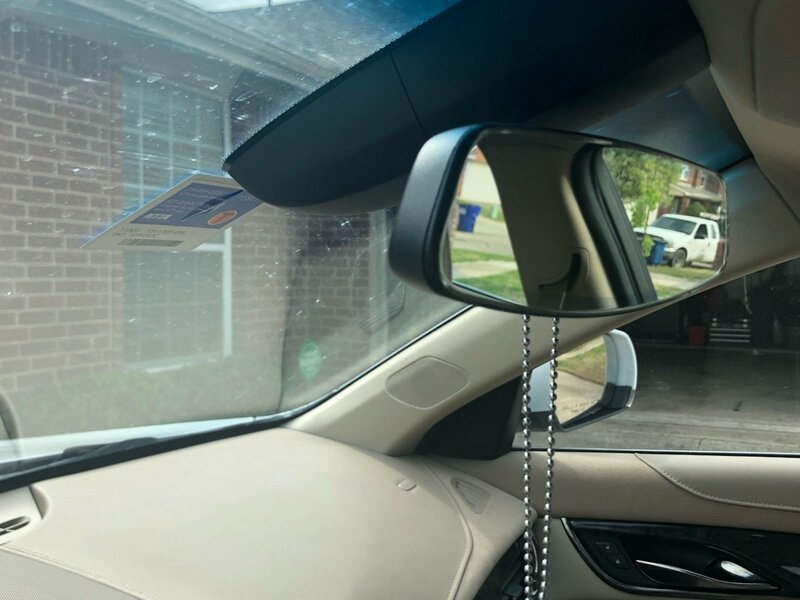 Our convenient windshield replacement services in Plano, TX are fully insured. This means you can rest easy knowing we can back up any work we perform. In the auto glass service industry it is recommended to have expertise and experience when dealing with the many different situations that can occur during a job. The technicians we use are completely trained and certified. So you know you’re going to have nothing but the best-skilled professionals going to work on your windshield if you need it. This ensures a top quality car. Completely free windshield replacement estimate. You shouldn’t have to pay just to get a quote or have an idea of what the cost is going to be for services. With a free estimate, you get a good idea of what your investment is going to be. At Bills Auto Glass we want to do what we can in order to make the experience of windshield replacement as pleasant an experience as possible. This means making it easy to get in touch with us. Available to ask the questions you want to ask so you can feel confident about using our services. This means making sure you understand the quality of work you’re going to get and how long you can expect it to hold up for you. If you’ve used similar services in the past around the Plano, TX area and were let down, then please don’t let those experiences sour you. Our services are guaranteed and we take our work very seriously. A satisfied customer is an asset that will pay dividends in more ways than one. This is what we strive for because it’s how we grow and build our credibility.